Buying a smart speaker today is a lot like choosing a smartphone a decade ago. Here’s how to find your tribe. I call it a tribe because each has a distinct culture – and demands loyalty. This decision will shape how you get information, what appliances you purchase, where you shop and how you protect your privacy. 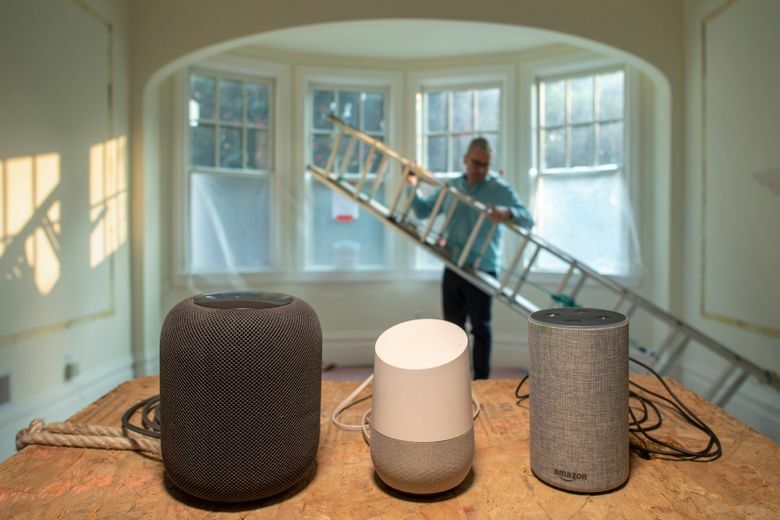 One in 10 Americans plan to buy a smart speaker this year, according to the Consumer Technology Association. And Amazon says its Echo Dot is the best-selling speaker, ever. The last time we had to choose a tech tribe like this was when smartphones arrived. Did you go iPhone, Android, or cling to a Blackberry? A decade later, it’s increasingly hard to fathom switching between iPhone and Android. (A recent Match.com survey found iPhone and Android people don’t even like dating one another.) Now imagine how hard it will be to change when you’ve literally wired stuff into your walls. In my test lab – I mean, living room – an Amazon Echo, Google Home and Apple HomePod sit side by side, and the voice AIs battle it out to run my home like genies in high-tech bottles. Here’s the shorthand I’ve learned: Alexa is for accessibility. Google Assistant is for brainpower. And Siri is for security. Each AI has its limitations. They’re not all equally skilled at understanding accents – Southerners are misunderstood more with Google and Midwesterners with Alexa. The price of ownership with some is letting a company surveil what goes on in your house. You can try, like me, to live with more than one, but you’re left with a patchwork that won’t win you any favors with family. The good: Alexa knows how to operate the most stuff, thanks to Amazon’s superior dealmaking. The only connected things it can’t run in my house are the app-operated garage door and some facets of my TV. Amazon also has been successful at spawning new connected gadgets: Alexa’s voice and microphone are built into more than 100 non-Amazon devices. 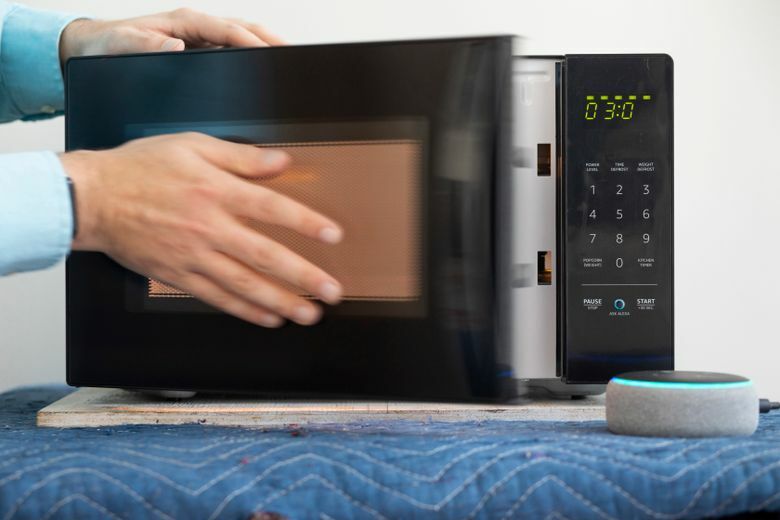 And Amazon recently announced plans to offer appliance makers a chip that lets Alexa users voice command inexpensive everyday things, from wall plugs to fans. Alexa has also mastered some of the little details of home life. It will confirm a request to turn off the lights without repeating your command – super helpful when someone nearby is napping. Amazon doesn’t always show the highest concern for our privacy. This spring, when Alexa inadvertently recorded a family’s private conversations and sent it to a contact, Amazon’s response boiled down to ‘whoopsie.’ And it records and keeps every conversation you have with the AI – including every bag of popcorn it microwaves. (Amazon says it doesn’t use our queries to sell us stuff beyond making recommendations based on song and product searches). While Android phone owners are more likely to use lots of Assistant-friendly Google services, the Assistant doesn’t particularly care what kind of phone you use – its simple companion apps work on iOS and Android. The bigger problem is privacy. Google’s endgame is always getting you to spend more time with its services, so it can gather more data to target ads at you. Like Alexa, Google Assistant keeps a recording of all your queries – every time you ask it to turn off the lights. Google treats this kind of like your Web search history, and uses it to target ads elsewhere. (Thankfully, It still keeps data from its Nest thermostat and home security division separate.) 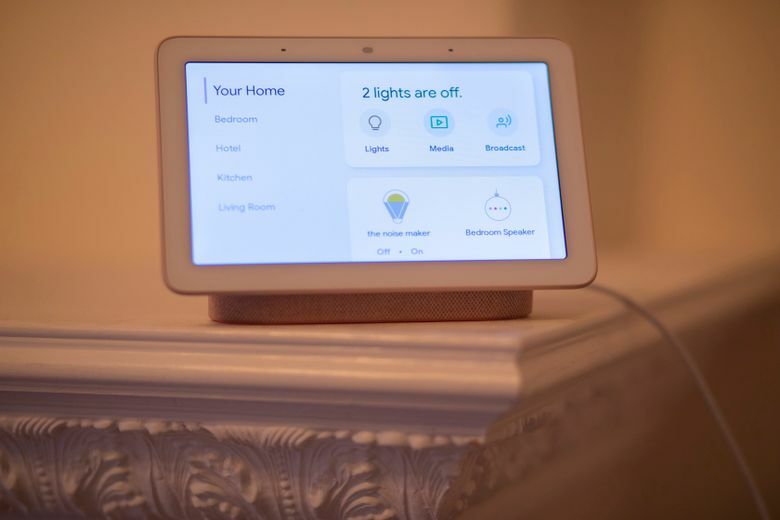 The potential upside is that when Google discovers your habits in all that data, it might be able to better automate your home – like what time all the lights should be off. And Apple’s security-first approach has kept too many appliance makers from joining its ecosystem. Sure, it’s quality not quantity, but Siri still can’t interact with my Nest thermostat or Ring doorbell, just to name two. 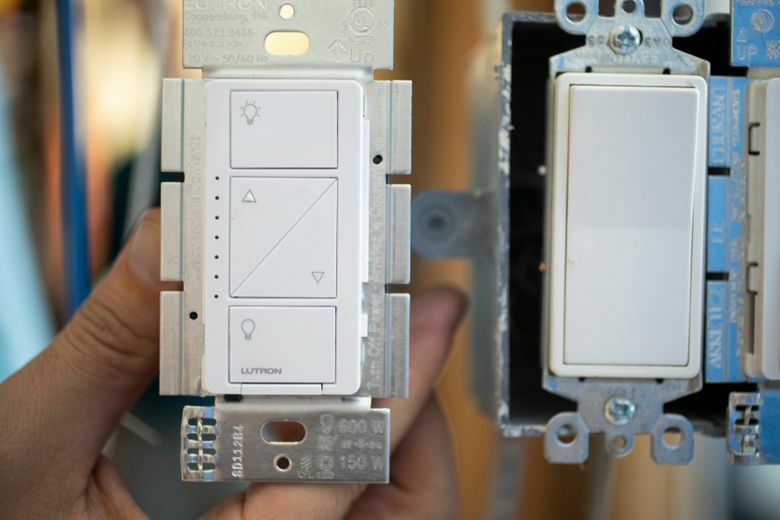 Apple did recently loosen up a tad: starting with Belkin Wemo’s Mini Smart Plug and Dimmer, it no longer requires special hardware for authentication – that can now happen via software. The move should make it simpler to make new products Siri compatible, and allow it access to existing ones.